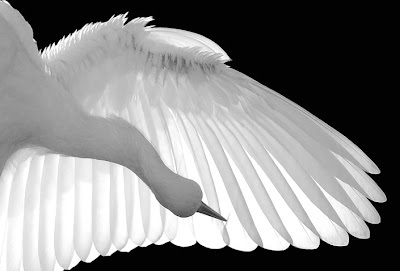 Mark your calendar for April 22-25, 2010 for Florida's Birding and FotoFest in St. Augustine, Florida! It's the perfect location to spend a few days this spring, and a fantastic opportunity for photography, workshops, presentations, and to meet fellow photographers! I photographed this egret at St. Augustine's Alligator Farm, which has an incredible bird rookery. There will be many presenters and events, bird and photography related! My talks will be about digital infrared photography, a creative approach to photography, and a workshop too. More details to come, and I hope to see you there!